Ailey opens The Elaine Wynn & Family Education Wing, a 10,000-square-foot expansion of the organization’s permanent home, The Joan Weill Center for Dance. The expansion was designed by the Center’s original architects, Iu + Bibliowicz Architects, and adds three floors to the west side of the building which provides four additional dance studios, two flexible classrooms, and additional administrative office space. Logo Trailblazer Honors recognizes Alvin Ailey as a pioneer who bravely fought for equality and aired a tribute to him on the Logo and VH1 television networks. Ailey Arts In Education launches a new curriculum initiative, Night Creature: An Imaginative Journey Through Dance, a program for elementary school youth in grades 3–5 that uses Alvin Ailey’s Night Creature to foster connections to music, visual arts, socials studies, science, and literacy. 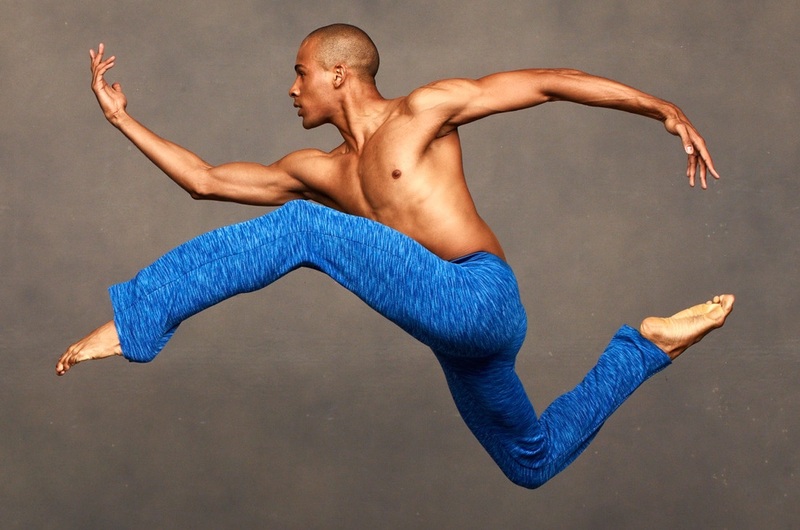 Ailey kicks off the pilot year of Destination Dance Ailey Atlanta, an initiative to engage audiences, artists, teachers, and students, in partnership with local cultural, educational, and civic organizations.